record all details of each project, including subcontractors used, wage rates, waste areas, and material supplies. The offices provide full documentation of all aspects of each project being administered in the field and provide oversight of most capital improvement projects with full-time resident engineers, as required by the Code of Federal Regulations. 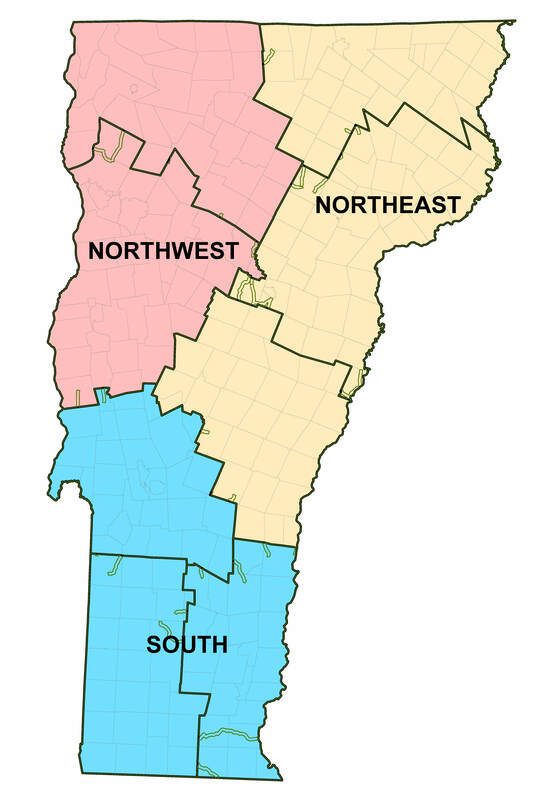 Staff are located statewide, in three regional offices: Colchester, Mendon and White River Junction. Construction is collocated with staff from the Maintenance and Operations Bureau in the Colchester, Mendon and White River Junction facilities. The primary tasks of the Regional Construction Offices are: to provide full oversight of contractor work; to ensure timely reimbursement for the work; and, to prepare the required documentation necessary to ensure full federal participation.